Math is not everyone’s favorite topic. In fact, many students have trouble mastering it. We all need to know some math to get by in this world though. Getting your children started with math early is never a bad idea. Quick Math+ for iPhone can help. 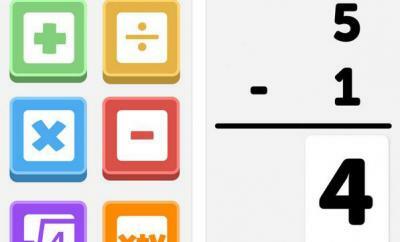 It is a kid-friendly application that improves mental arithmetic skills of players. The app is designed for grade 5-8 students. 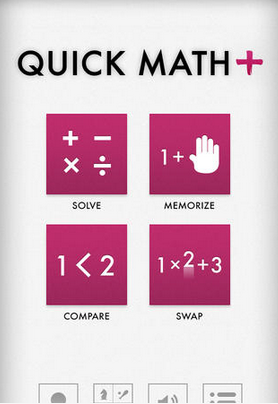 Quick Math+ has everything users would need to practice arithmetic. It covers order of operations & parentheses , indices, and negative numbers. The app also has comparison and memory challenges for users. What’s neat is users can write their answers on the screen. 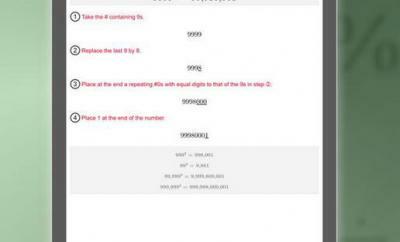 The swap mode which involves a number or symbol changing is great for learning basic math. Quick Math+ does not make you a math genius. It does help your children learn math faster. 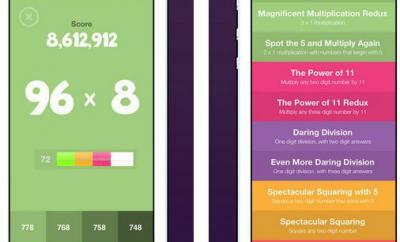 Quick Math+ looks good and simply delivers what it promises.